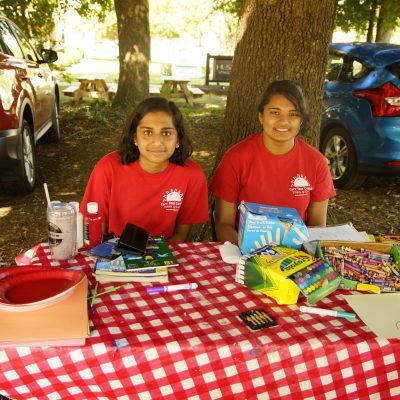 Are you looking for a fun and unique non-profit organization to volunteer your time and talents to? We have a need for you! Volunteering is an excellent opportunity to become more involved in the market and to support our local food system and our local farmers. The diverse listing of opportunities, with variable time commitments provides options for practically anyone. 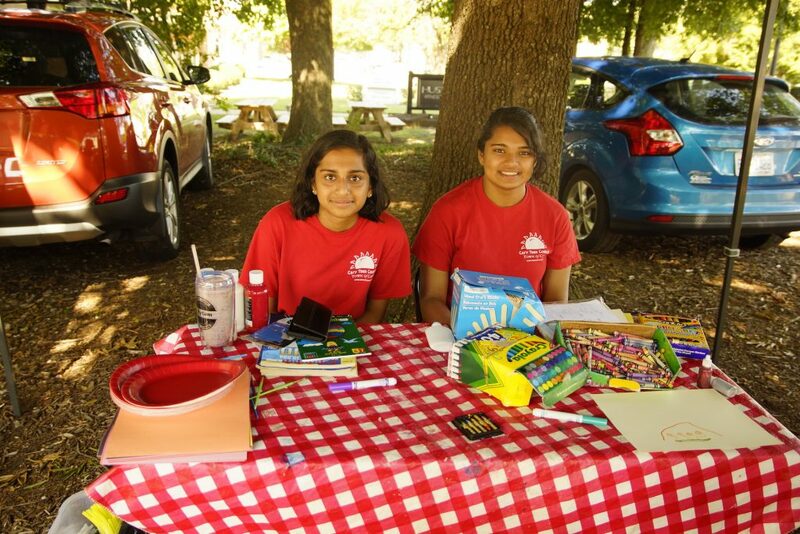 To express your interest in a volunteer position, please contact manager@caryfarmersmarket.com. If you’re like most, you’re busy, busy, busy! 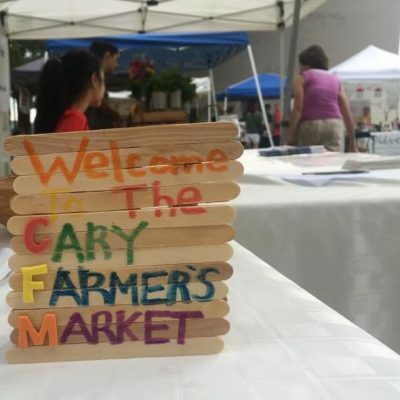 Maybe you don’t have time to volunteer but you still want to do something to support the Cary Downtown Farmers Market. We are always seeking monetary contributions and sponsorships. 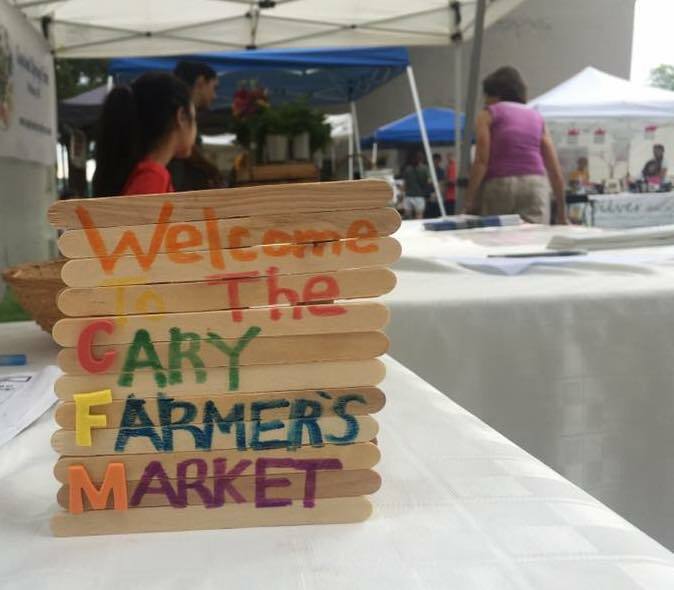 You can also pitch in by providing your feedback on how we can continue to improve Cary Downtown Farmers Market!